Product #5475 | SKU G18-CN | 0.0 (no ratings yet) Thanks for your rating! 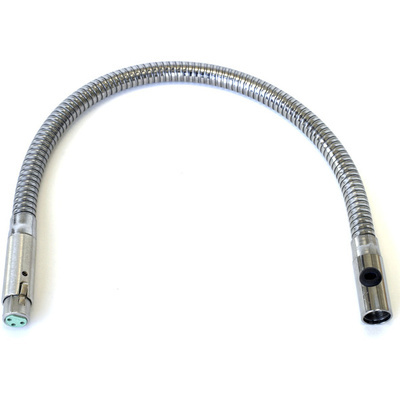 The Shure G18CN is a 18 inch (46 cm) gooseneck with attached female XLR connector. The goosenecks flexible design allows easy microphone positioning.